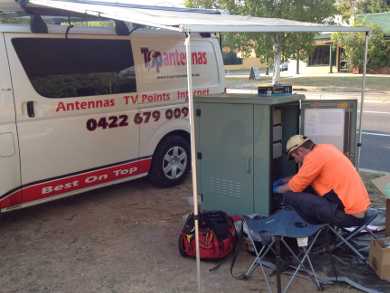 Top Antennas are Albury Wodonga’s Qualified Licensed TV and Digital Cabling Technicians who come to you, for old fashion reliable personal service. 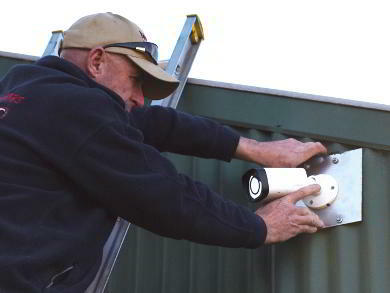 A well established locally owned family run business, providing Premium TV, Wi-Fi Point to point, Mobile 3G/4G Antennas, Security Camera Systems and Licensed Cabling Service to the North East, Upper Murray and Riverina Regions. 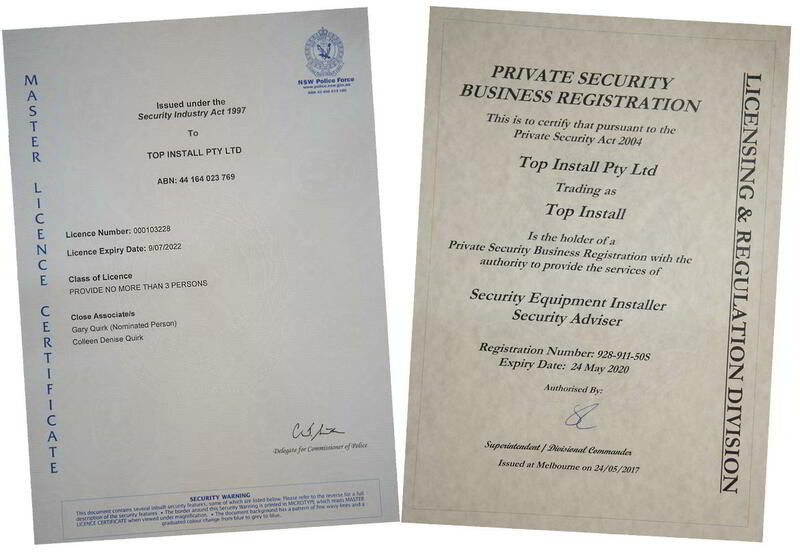 Phone Gary for an obligation free quote on 0422 679 009. TV, WiFi extension, NBN and Cabling service for Albury Wodonga and surrounding. 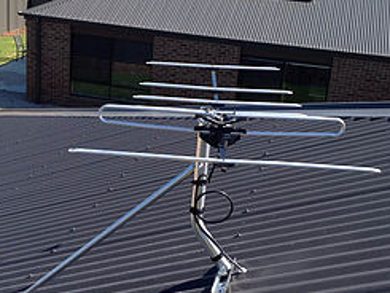 CONTACT ALBURY WODONGA TOP ANTENNAS & SECURITY CAMERAS INSTALLERS TODAY! 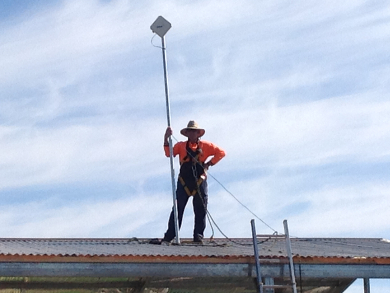 Albury Wodonga or Regional TV Antenna Installations. High Gain Antennas with Mast Head Boosters. Pre Wire new Albury Wodonga homes for multi room entertainment systems. Extend WiFi securely with Wireless Booster Technology. Pay for one internet service, split two location, Any service provider to another Home on your property, Workshop or Man Cave. WiFi Signal Extended to areas of your property where internet doesn’t work. 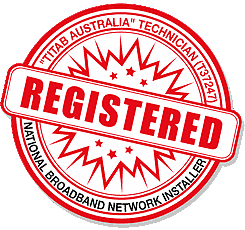 Copper /FTTN NBN Home and Business solutions. Full HD 1080P Security Camera’s. Various Camera’s available to suit your situation. Smart phone viewing APP compatable. Doorbell video intercom incorporated system.